Car Hauling, back at it after being retired for 8 years. After taking 8 years off to help a widows friend that had passed, with their business, I'm back at it. He owned Dodge City Vintage. I sold my trucks thinking that I would never drive an 18 wheeler again, just the one, two car with a one ton dually. After being away for 8 years, this industry and job have really changed. Brokers are worse, traffic is worse in all the main cities, people are ruder on the highway etc. And the biggest change is the electronic logbooks. Stay away from the search engines and brokers if all possible. There are good brokers out there. If you need one if you can not get your vehicle moved, call me and ill give you info on good brokers to deal with. I'm running mainly between FL and WA state. here are some of the loads so far. 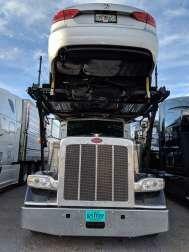 He had me in a 2017 Western star until his 2018 Peterbilt came in with a 13-speed automatic. I will never drive a stick shift 18 wheeler again after driving the automatic. The Pet is the white truck. 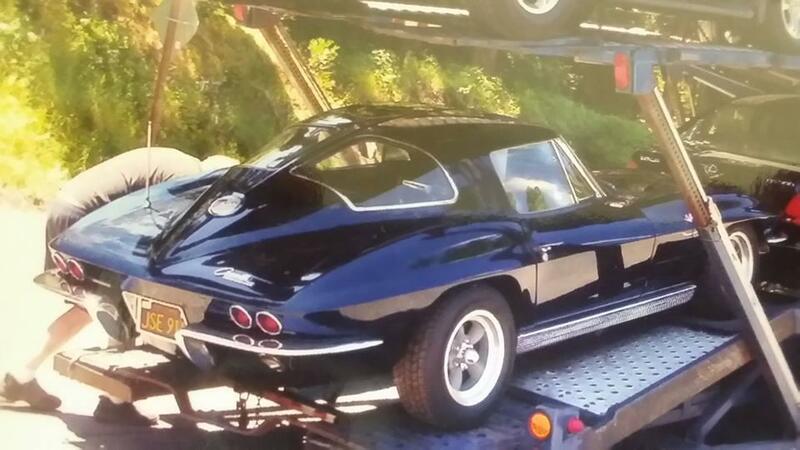 Just bought a place in Florida and probably will do my own transport of cars for awhile. Too bad you’re doing western hauls. A friend here does Midwest and Michigan and has the same comments as you!! Too much traffic, and grumpier drivers than ever!!! I retired a couple of years ago, and moved to Jamaica, to enjoy my "golden years", but, here I am envying you!!! 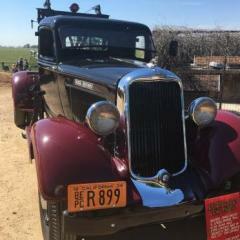 It is in Kansas, and I contacted an old friend who hauled old cars to get it running (fairly low mileage, but it has sat for 12 years) and get it to Florida, but it is not easy to get it here, to Jamaica. Hey, oldtimer, doesn't the cold mess you up each winter?? It does me, but it is warm here, year round!! Sorry about the underline, can't get it to stop!! I'll be down to see ya!! Can you comment on how the electronic log affects total time behind the wheel in total mileage driven in a week? Is it effectively a pay cut for the driver ? My understanding was you could forge about 15% on the old paper log. 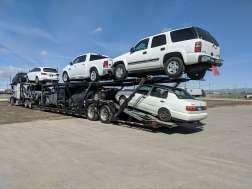 If total time behind the wheel goes down the cost of shipping a car must go up. 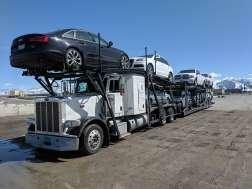 It’s been very difficult to ship cars the last six months just about anywhere in the states. 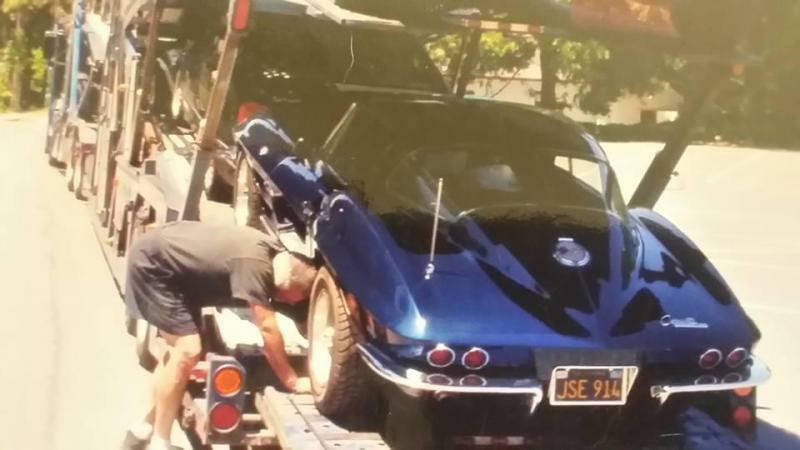 I'm surprised anyone would ship what looks like a pretty nice split window vette on an open carrier. I can understand why , because alot of people are cheap, but I'm surprised they did.